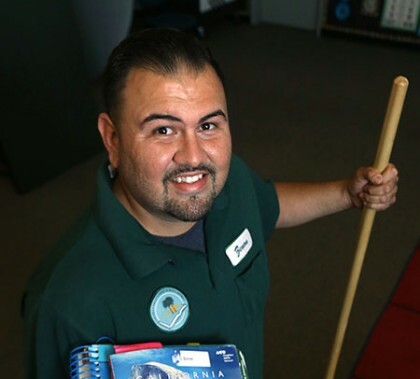 This week’s Antelope Intros feature two new employees who love trying new things and were so inspired by what they saw at GCU they wanted to join the team. You might say their interests are up in the air and being up on what’s on air. 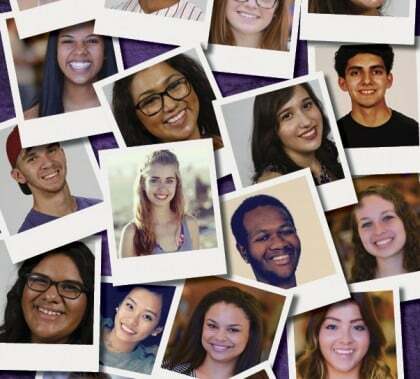 The tools to succeed as a student at GCU have never before been so intentional and integrated throughout the colleges and curriculum. From the time they step onto campus until their commencement, students are continuously exposed to purposeful planning, advising and other guidance to make the most of their programs of study, academics, career aspirations and spirituality. 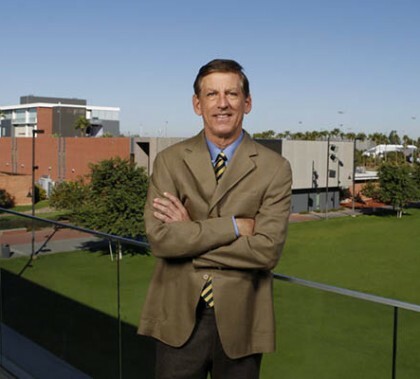 And soon, a new First Year Center of academic excellence will open in Juniper Hall, which is home to 250 of GCU’s 750 Honors College students. 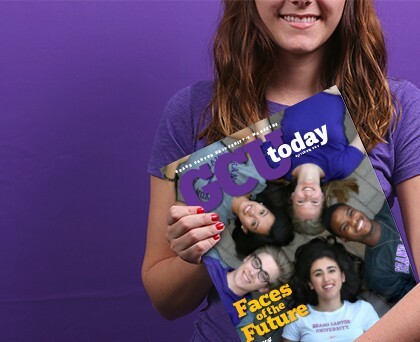 Click here to read more in GCU Today. Moms are a big part of Welcome Week, and Antelope Intros is keeping in the spirit of things by featuring a new mom and a grateful grandma. Just as it’s always touching to see a mom on the verge of tears as she drops off her youngster, reading about the love these moms have for their families is equally uplifting. Record-breaking high temperatures Friday in Phoenix couldn’t hold a candle to the enthusiasm of President/CEO Brian Mueller and other GCU leaders during the all-employee meeting in the Arena. Mueller delivered his own take on a “State of the University” address by hosting a Q-and-A with more than a dozen representatives of the faculty, colleges, programs, enrollment, student body, community outreach and staff. Grand Canyon University hosted the third and final Lopes Leap to Teach job fair on Thursday. 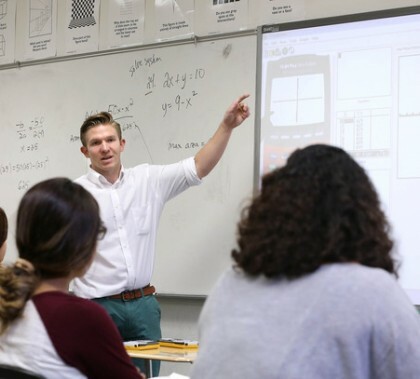 The event drew dozens of dozens of job-hunting students and school officials dealing with Arizona’s statewide teacher shortage.